And get unlimited access to this gym and 83 others. 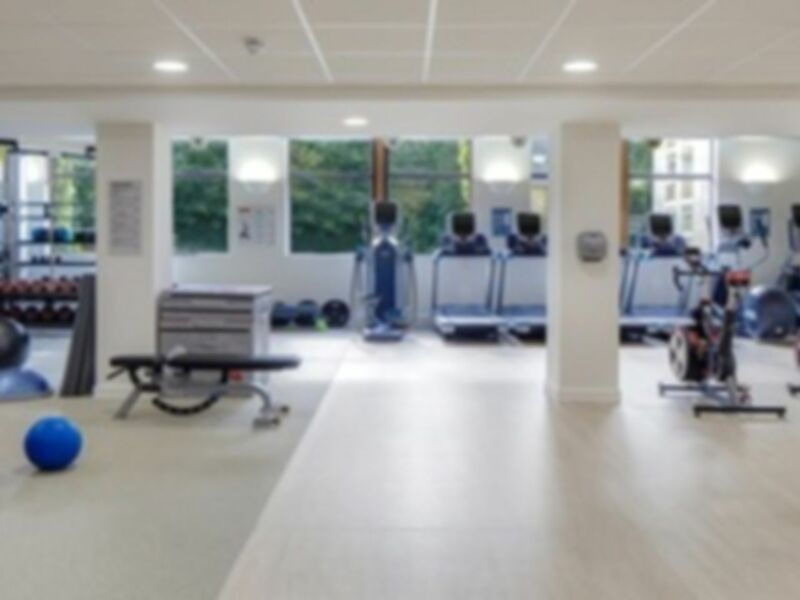 Locate inside the Hilton Hotel Watford is the fantastic LivingWell Health Club. They are proud to offer some of the best equipment, helping you to achieve your wellness goals. Their gym contains a good variety of Precor cardio machines, resistance machines, free weights and a functional training area that is perfect for helping you to build your core strength. If you’re into your spinning then there are WattBikes available here. Being as it’s located inside the Hilton Hotel there is a restaurant and bar on site if you’re feeling a bit peckish then why not stop in there for a while and relax. The venue is ideally located just outside of Watford between the M1 (jct 5) and A41. It’ll be easy to find as it’s opposite Costco and the Toby Carvery. If you are coming by public transport then the 398 bus stops right outside the entrance to the Hotel. If you are getting the train then the two closest stations are Watford High Street and Radlett. Both stations are within a 10-minute taxi journey to the gym so there’s no excuse for missing out. "Thank you for your feedback We look forward to seeing you again soon! Warm regards, the LivingWell Team"
Nice gym within Hilton hotel. Small, simple gym in the hotel. "Thank you for your feedback Amy! We look forward to seeing you again soon! Warm regards, the LivingWell Team"
Gym in Hilton hotel, quite small but nice enough. I like using this gym. Its quiet, clean and has A/C. Parking is also easy! Thank you for your feedback James! We look forward to seeing you again soon! Really good gym. Very quiet in the mornings, so I love it! No need to wait. Great facilities and clean. Basic but good gym. Limited for lifting, no racks.